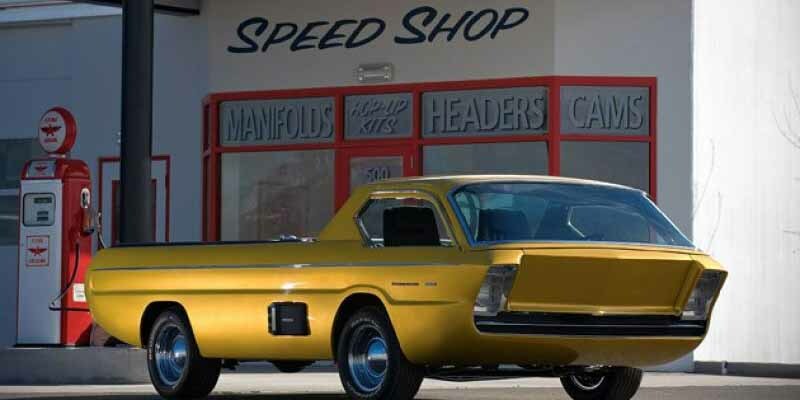 The Dodge Deora was what the future looked like in the 1960s. 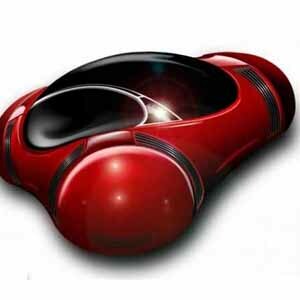 It was featured in the very first run of Hot Wheels and many though this was an original idea the toy maker came up with, but it was actually a real car built by the famous Alexander brothers Mike and Larry. The Deora was based on the Dodge A100 van and was powered by a 101hp Slant-6 engine.